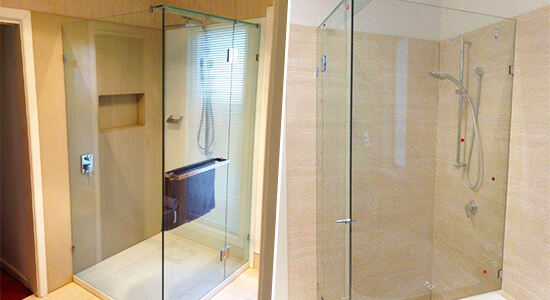 With over 8 years of industry experience behind us the expert team of designers and fabricators at Orions Doors & Screens Plus can be relied on to custom design and build the shower screens Keilor East residents need to tie their bathroom together. Made from durable and resilient materials our framed and framless shower screens and doors are able to not only withstand corroding in wet environments, but can prevent hazardous amounts of water from spreading across the bathroom’s tiled floor. 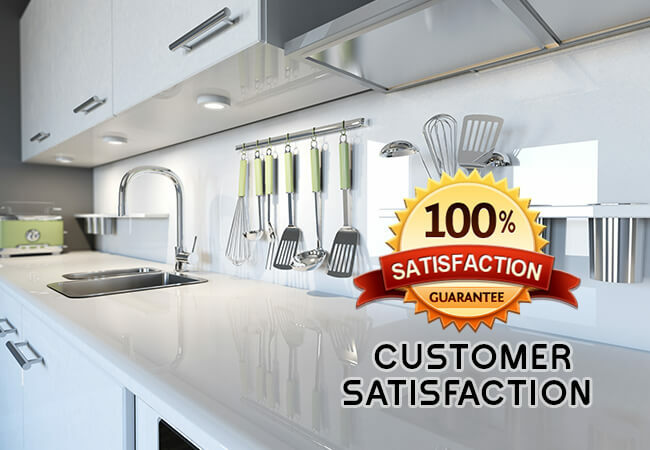 Having helped countless Melbourne residents from all walks of life the team at Orions know that our customers have greatly different visions for their completed shower screens, as well as having bathrooms and showers of different sizes. 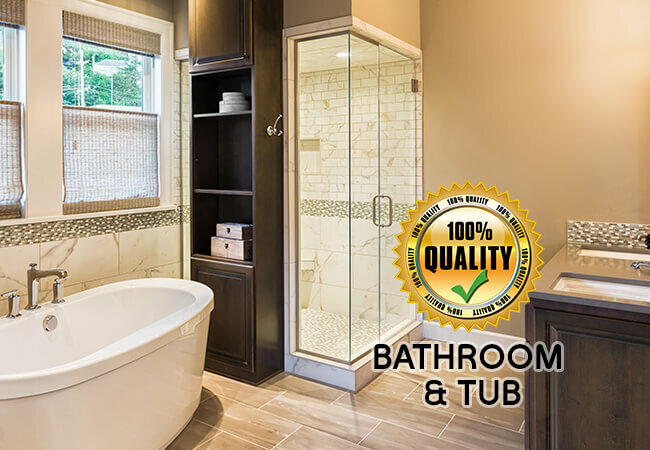 To makes sure our completed custom shower screen suits their particular tastes and needs the Orions team can fabricate shower screens that incorporate modern and aesthetically-pleasing designs and styles. Unlike other companies that deliver mass-produced and basic screens our detailed and innovative products stand out and accurately represent our customer’s vision. During every step of the process our team will collaborate with our customers to make sure that their shower screen accurately reflects their desires. Orions Doors & Screens Plus know that there may be other manufacturers of “aluminium windows near me” that deliver a basic product. 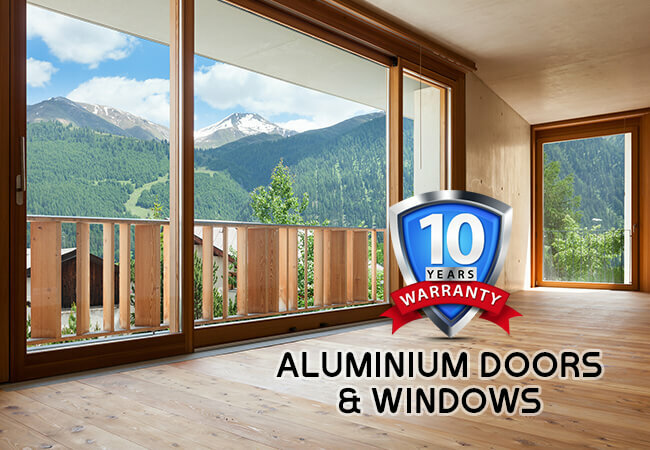 Our high-quality aluminium windows, however, are designed and built to the specifications of your home or business, giving you the best window or door at the best price. Being made from resilient aluminium materials our aluminium windows and doors keep their colour and their composition regardless of the outdoor conditions. This means that our premium aluminium windows and doors can survive hot, cold, wet, and dry weather without being compromised. With our seamless aluminium windows Keilor East home and business owners can improve the look, feel, and functionality of their homes. Precisely manufactured to fit the void left for the window or door our windows and doors can be fit with locks to increase the security of the property. Whether you are after key-operated locks, or deadlocks, we can make sure you have complete control over who has access to your property’s interior. For strong, resilient, and reliable doors and windows available at an affordable price look no further than the team at Orions Doors & Screens Plus! 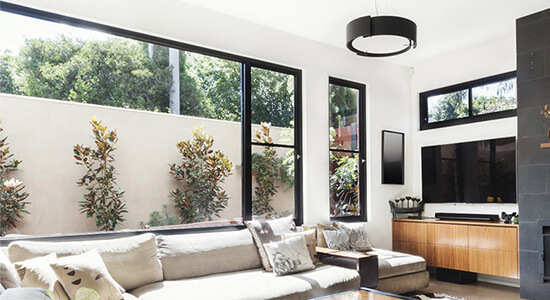 At Orions Doors & Screens Plus we endeavour to provide all the screen and door services and products our customers will ever need for their property. Thanks to our hands on experience, training, and qualifications, we can improve your home or office with our personalised and durable solutions and finished products. 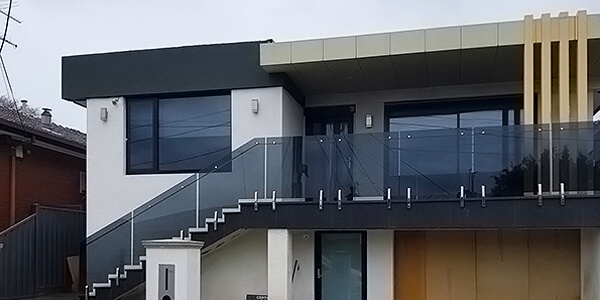 Made from strong glass in varying thicknesses, the glass balustrades Keilor East locals can get from the team at Orions are thrive in outdoor environments and add a modern edge to staircases and balconies. Custom-cut to suit the dimensions of our customer’s properties, our glass balustrades can be fabricated in clear, tinted, or frosted varieties to suit personal tastes or the existing décor of the property. Not only for decorative purposes, our glass balustrades also excel as modern pool safety fencing, keeping children away from the poolside area without detracting from the layout of the backyard. To speak to our team about our cost-effective and functional glass balustrades call us on 03 9331 7737.